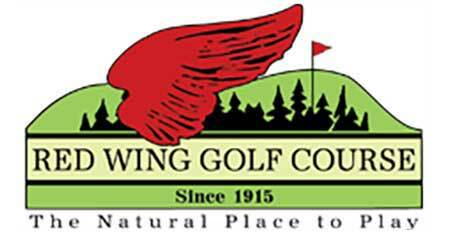 Make a tee time for a quick nine, or book the ultimate golf vacation and hit all three courses in Red Wing. Each golf course has on-site dining, event space and spectacular views of the Mississippi River Valley. 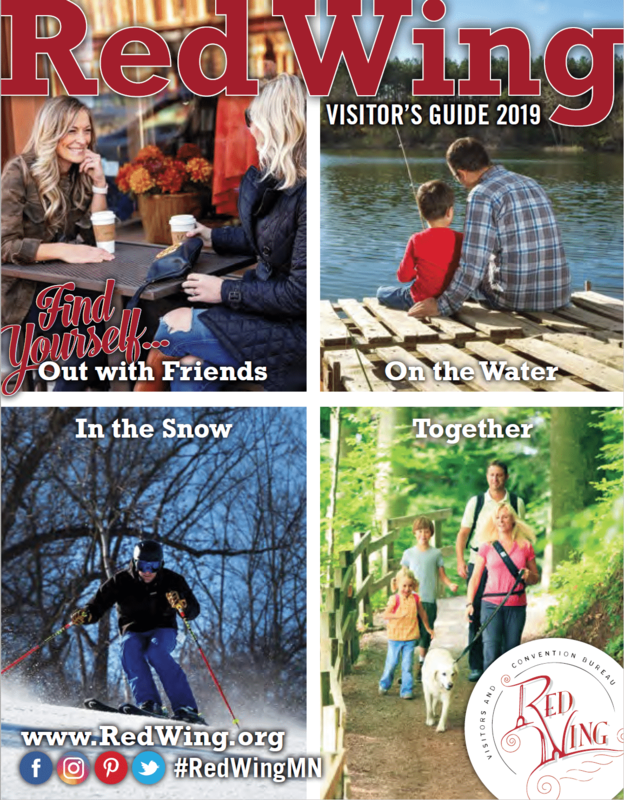 Check out the Stay and Play packages for deals on lodging. 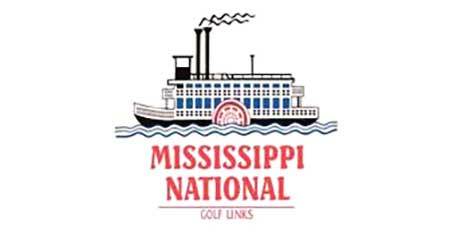 Mississippi National has two 18-hole golf courses with breathtaking views of the Mississippi River Valley and can handle your golfing needs from a casual game to tournaments. We have beautiful banquet facilities, gourmet chef, full bar, patio, and gazebo for any event from weddings to parties and corporate meetings or just come for a meal. Looking forward to seeing you! 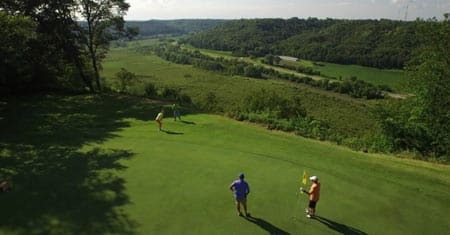 Mount Frontenac is a breathtaking 18-hole golf course that overlooks the beautiful Mississippi River bluffs and Lake Pepin. Don’t forget about our beautiful clubhouse for hosting your next event or corporate meeting! Gourmet chef and full bar available. Open to the public! Our course provides an enjoyable and challenging experience for all levels of play. Enjoy a meal at the Brassie Spoon open 8 AM – 10 PM during regular golf season. Check out our newly renovated banquet hall.